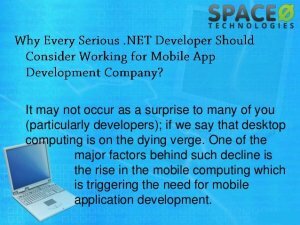 Why Every Serious .NET Developer Should Consider Working for Mobile App Development Company? 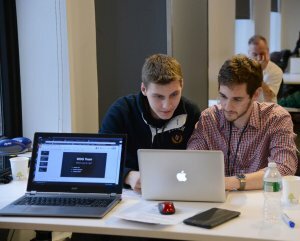 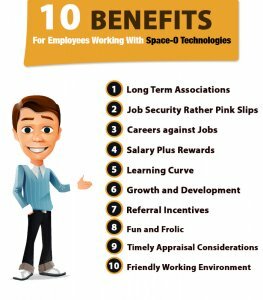 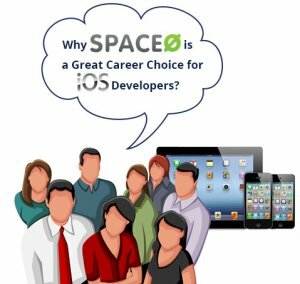 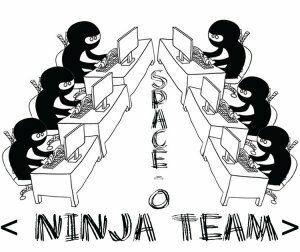 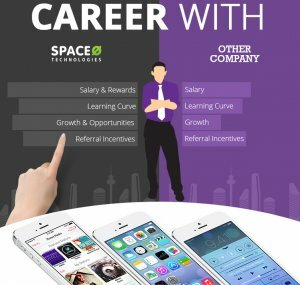 Why Space-O is a Great Career Choice for iOS Developers? 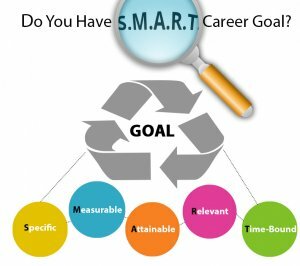 Do You Have a S.M.A.R.T. 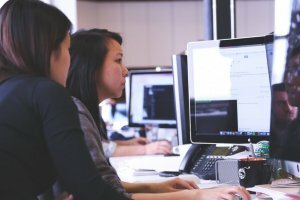 Career Goal?